Although there can be significant profits for those who get involved in trading futures on gold and silver as well as other base metals in COMEX, remember that futures trading is best left to traders who have the expertise needed to succeed in these markets. We at Epic Research keeping in mind the risk involved in commodities trading and the nature of intraday volatility, equip the traders and scalpers with trading signals, trading strategies, intraday signals, positional signals, intraday recommendationsÂ in Gold, Silver, Crude oil, Copper, Zinc, Lead and Aluminum. We have a team of experienced analysts who are highly professional in reading chart patterns. Thorough research is our expertise: it is the core competency of Epic Team. 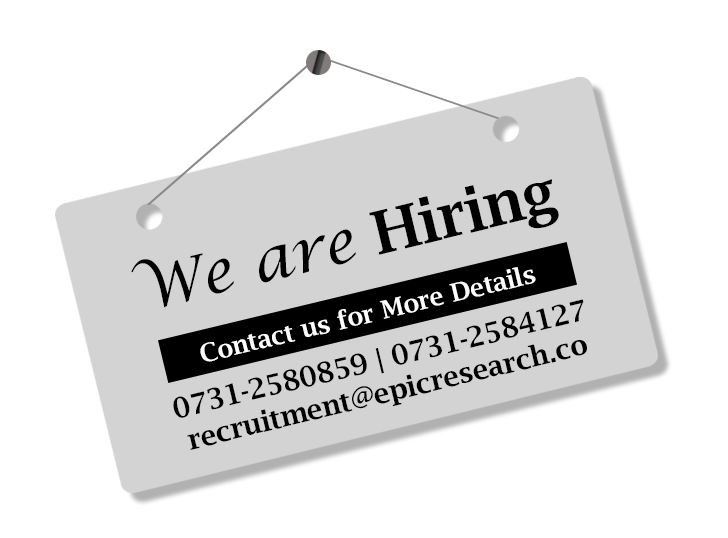 At Epic you leave the research part to us, we will maintain profitability for you, and we will maintain your risk-reward ratio also. We have designed our services keeping in mind the technicalities of market. We study the price volatility, chart patterns , fundamental aspects and come up with intraday trading signals/recommendation/advice for you in gold, silver, copper, crude oil , natural gas and other base metal traded in the COMEX Market. Epic Research offers well researched advisory which will help you to get increase in your financial profits. Our analysis team trading advice to our customers on various fields like Commodity Tips, Forex Tips, mcx tips, NCDEX Tips, Equity Tips, Stock futures tips, Nifty futures tips, Agri Tips and Share Tips. Get connected with us.